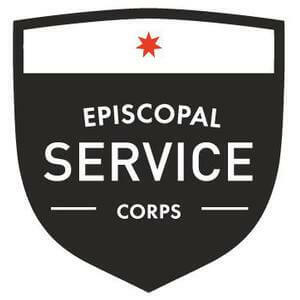 Corps members serve up to 32 hours in one of our partner non-profit organizations, Monday-Thursday. Some weeknight evenings and Fridays are spent in personal, vocational, and spiritual development as a community. Corps members live in intentional community with other members and engage regularly in neighborhood activities. This position is with Kingdom House. Kingdom House believes in transformation from the inside out. Through holistic programs and services, they promote empowerment and growth in individuals and families. They help the economically disadvantaged achieve economic independence, self-sufficiency, and a path out of poverty. Position Summary: This volunteer will coordinate resource support services (City Harvest Food Market, Bodega, Family Center, and ESOL). This will involve coordinating and organizing inventory, ordering supplies, creating marketing materials and helping during open hours. 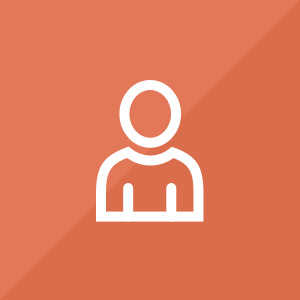 Training Requirements: Following orientation, staff will conduct orientation and training in order to familiarize the student with the Family Support Services department and on-going projects.